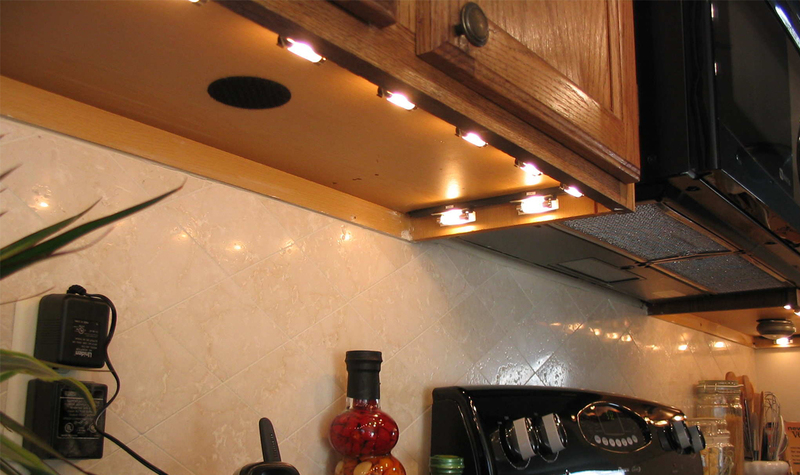 Get smart: pay attention to the lighting in your kitchen when you're planning a makeover. 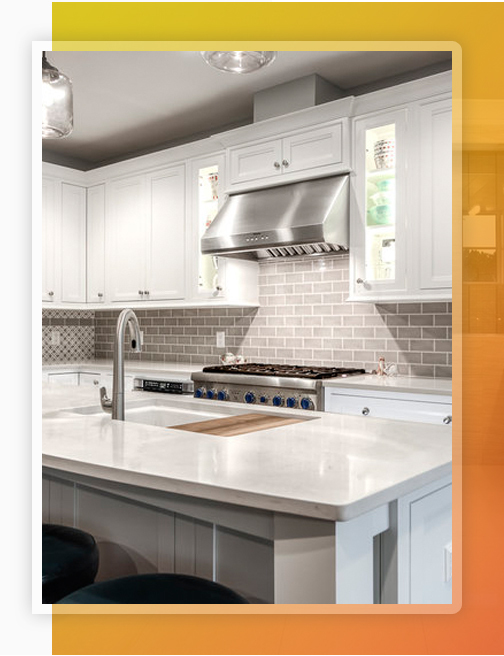 New fixtures can not only dress up the décor but also make cooking and entertaining much easier. How so? 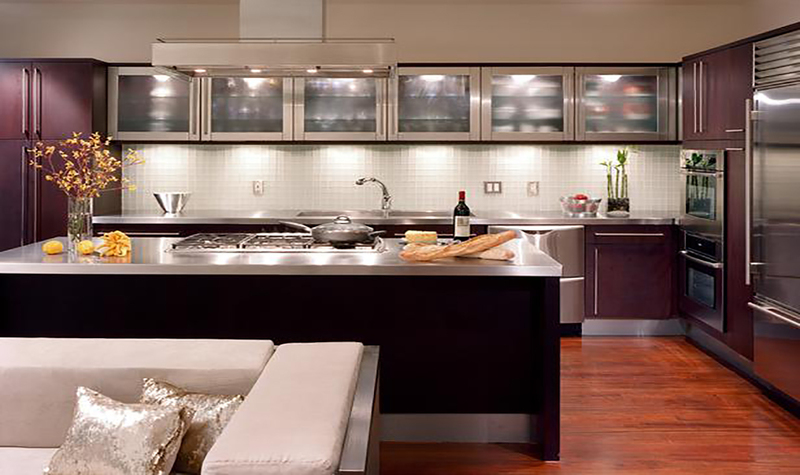 Many kitchens only have general, or ambient, lighting. Taking the place of sunshine, general lighting — whether in the form of a single overhead fixture from 1970 or a brand-new row of recessed fixtures — allows you to see and to move about the room. 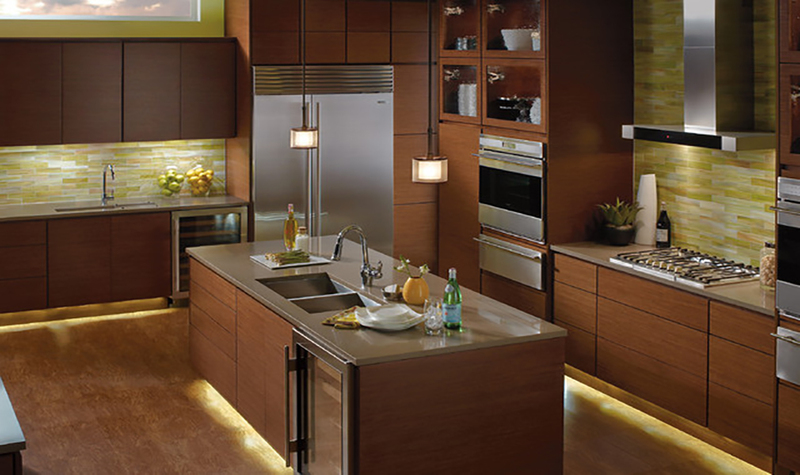 Kitchens should also have two other types of lighting: task lighting and accent lighting. 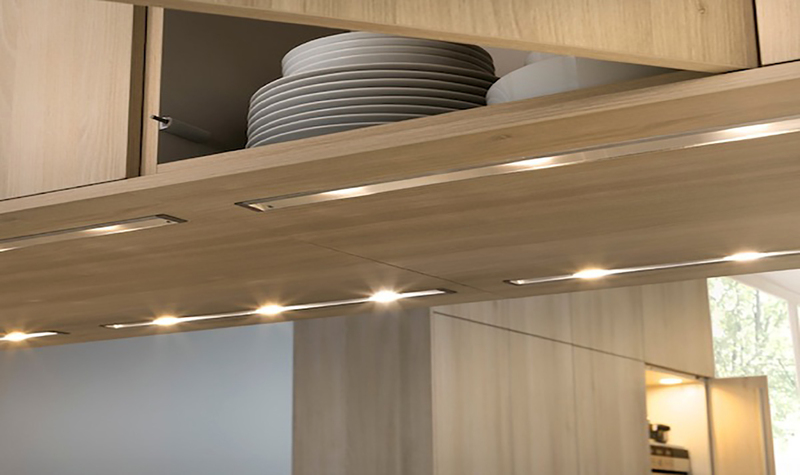 Task lighting makes your kitchen more functional by providing bright light for specific tasks done in specific area. Additional fixtures at the cooktop, sink and countertops lets you read a recipe without eyestrain and chop onions without chopping a finger. Accent, or display, lighting enhances a kitchen's style by focusing attention on artwork, pottery, glassware and other decorative elements. A beautiful focal point such as a tiled backsplash mural deserves to be shown to its best advantage. Needless to say, festooning the kitchen with strings of Christmas lights is not the answer. Popular options include pendants or mini-pendants over the island or peninsula; disk or puck lights under and inside cabinets; sconces on either side of a range; a large chandelier or other ceiling light over the dining table; and rail systems that combine spot and pendant lighting with cool, contemporary style.